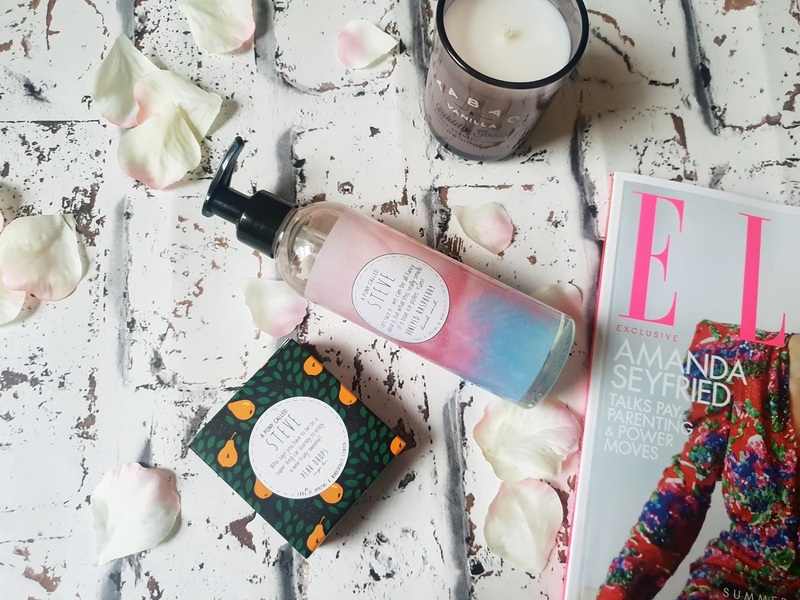 I love handwashes, soaps and all things that smell nice! I was delighted to try out these out by an indie brand called a pony called Steve. 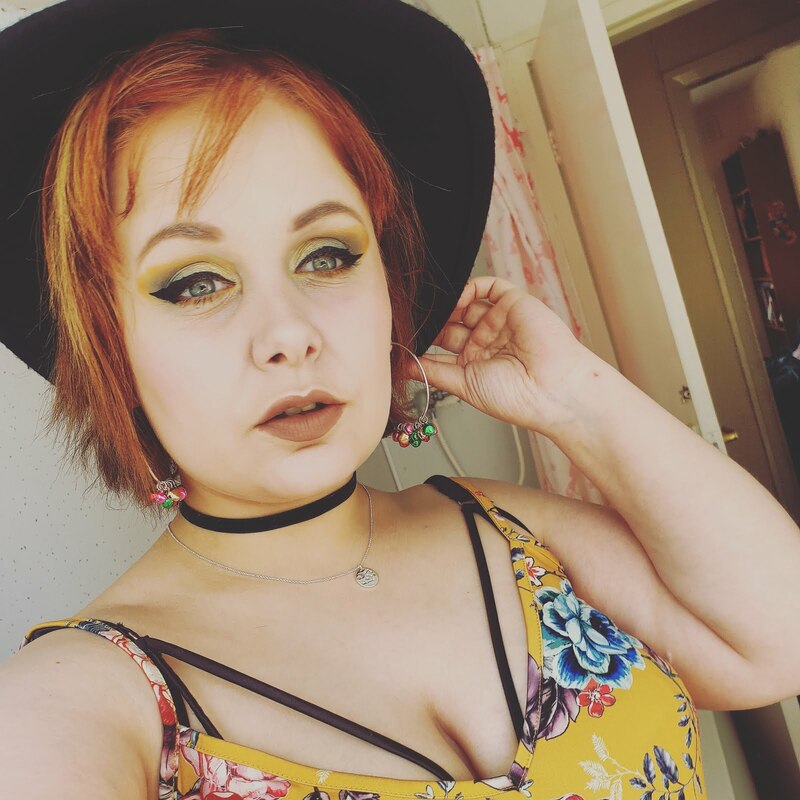 I usually use brands that you can find in the supermarket or the occasional time I might get to the body shop depending if they are a sale on. 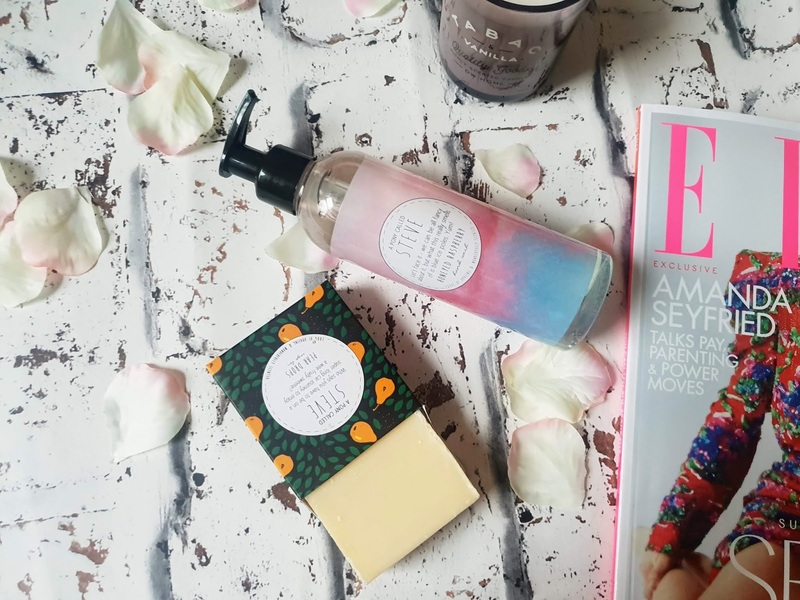 A Pony Called Steven is a brand based in Glasgow and they sell a variety of products including; soaps, solid perfumes and body wash. I got sent pear drops the soap and honeyed raspberry hand wash. I just love the packaging on all of their products. Each scent has its own particular design on it which is nice and a great way to find the product you want. The pear drops have a nice design of pears with leaves on the background and the honeyed raspberry has an icy pink and blue background. 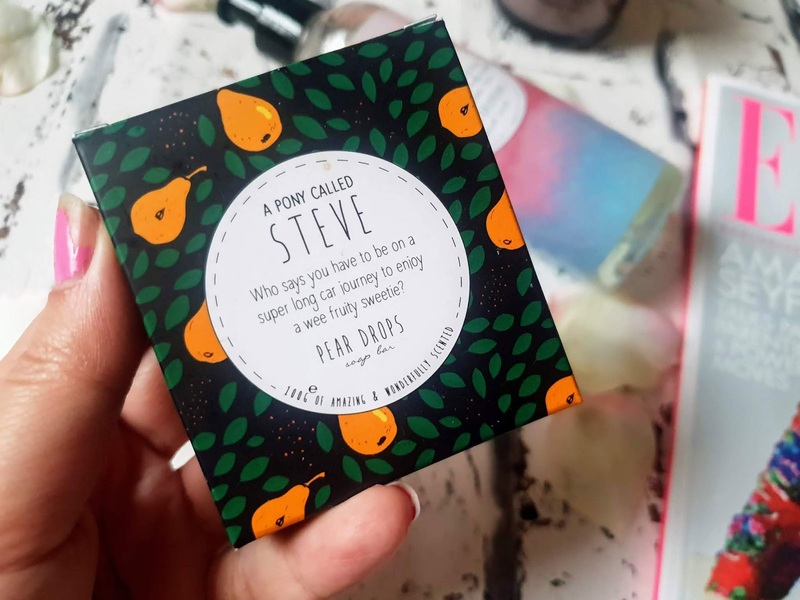 The packaging also has nice little bits of writing describing the fragrances which I think they are quirky and fun. They offer these in the fragrances above and the products are cruelty-free too. The Honeyed raspberry hand wash is fabulous too and too me it smells a lot like slushies! It smells very sweet and works wonderfully well on my sensitive skin without any irritation. 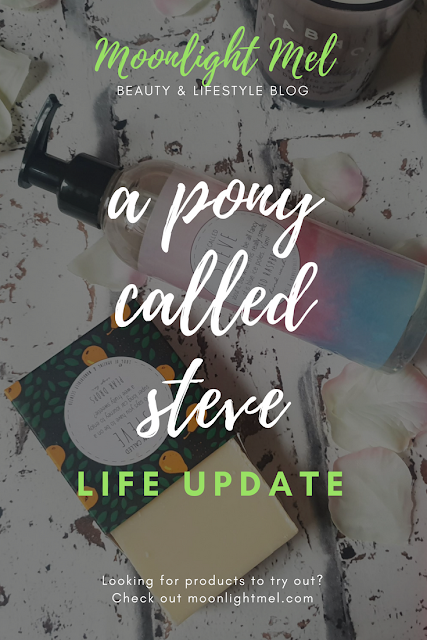 Want to know more about A Pony called Steve? sure you do! I think I'd be a pink lemonade kinda gal, as I love pink lemonade haha. The honeyed raspberry does sound nice though!